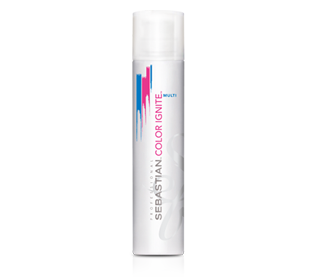 Color protection conditioner for multi-tonal and lightened hair. 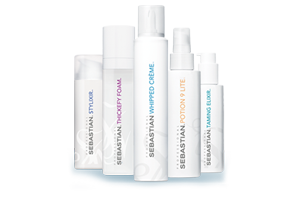 Micro-bubble conditioner whips, wraps and wows the shine. The result: long-lasting colour shine and vibrancy. Color protection conditioner for single tone hair. Micro-bubble conditioner whips the shine on single tone colour for even-surface colour shine and long-lasting vibrancy. Color protection shampoo for single tone hair. 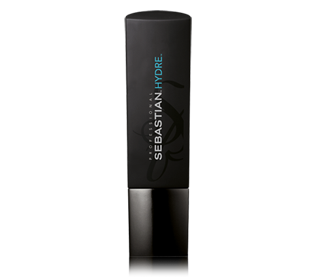 Smart colour seal complex locks in colour and smoothes the hair. Color protection shampoo for multi-tonal and lightened hair. Smart colour moisture complex targets the colour-treated strands, to deeply moisturize and restructure fibers wherever needed most. Deep moisturizing treatment. 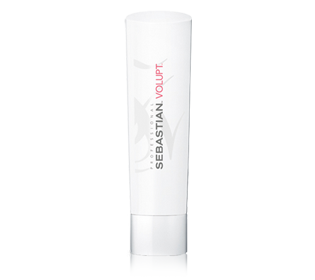 Quench dry or frizzy hair back to health for intense nourishment, silky body and bounce. Moisturizing conditioner. 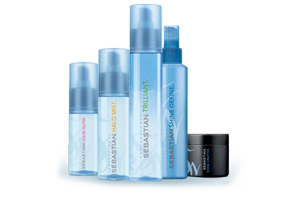 Intense nourishment rehydrates dry, chemically treated hair re-invigorate and replenish back to health color safe. Moisturising shampoo. 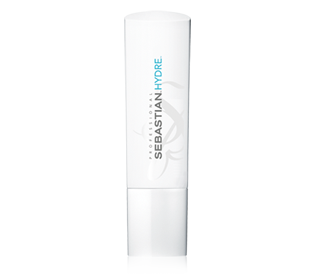 Quench dry or frizzy hair’s thirst with replenishing moisture. Nourish silky body and bounce. Color safe. 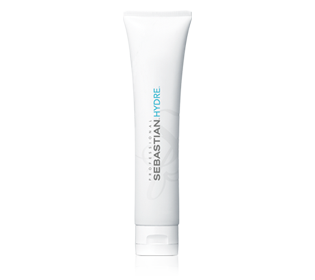 Deep strengthening and repair masque. Stress guard. 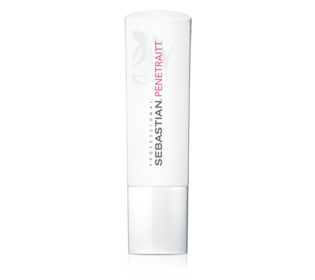 Repairs and strengthens hair weakened from past chemical treatments and heat damage. Strengthening and repair conditioner. Removing any stress for super-strong silky-soft style. Color safe. Strengthening and repair shampoo. Essential cleansing to strengthen any look. any time. Comes to hair’s rescue guarding from stress. Color safe. Shine conditioner. With rock crystal extract, Trilliance Conditioner smoothes roughened cuticles into a sublime light-reflecting surface for gorgeous natural shine and the perfect styling base. Shine shampoo. Prepare for shine sublime. Trilliance Shampoo, with rock crystal extract, creates a dazzling foundation by cleansing and polishing hair to a natural diamond shine. Weightless shine shampoo. Clean, light as air shampoo purifies. Paring everything down to its essentials. Color safe. Volume boosting conditioner. Shields-in volume without adding weight to the hair, leaving hair extra voluminous and soft to the touch. Use with volupt shampoo for incredible hair-raising delight. Color safe. Volume boosting shampoo. Achieve great hair heights with revolutionary cushion particle technology that constructs your harmony of soft volumes, shielding-in the lightness color safe.